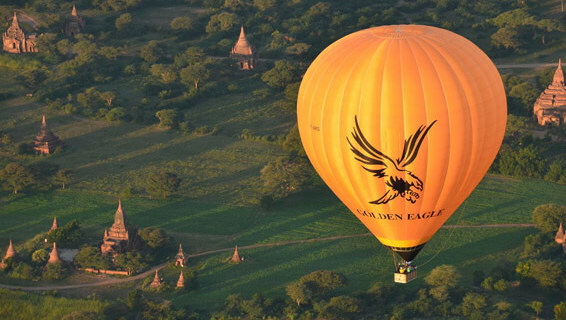 Golden Eagle Ballooning, is a subsidiary of Golden Express Tours (www.goldenexpresstours.com), which is the first balloon tour operator in Myanmar since 1999. 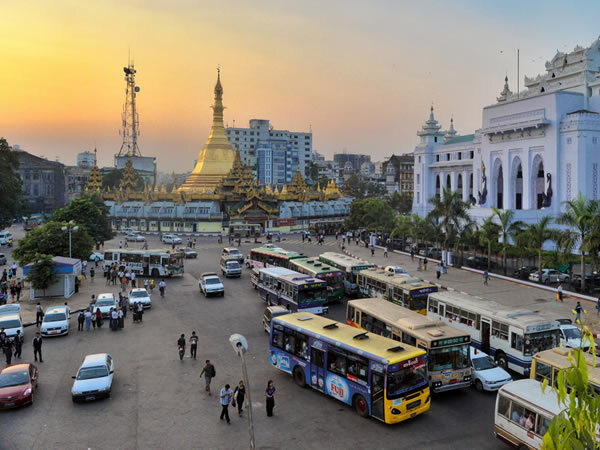 Golden Express Tours has organised numerous international balloon meetings in Myanmar flying over Bagan, Mandalay, Inle, Yangon and other major cities like Myitkyina, Loikaw, Monywa and Magway. 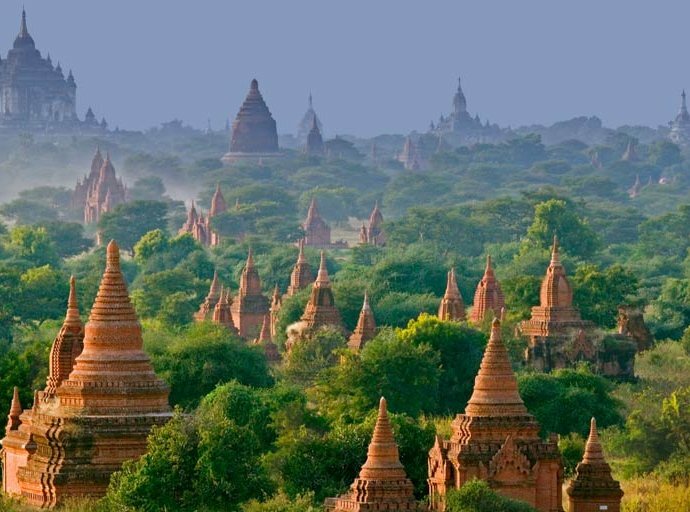 Golden Eagle Ballooning intends to fill the needs of demand for hot air balloon operation in Bagan with highest safety standards and services. GEB’s balloons are manufactured by Ultramagic from Spain – one of the best and well-known balloon manufacturers in the world and approved by European Aviation Safety Agency (EASA). 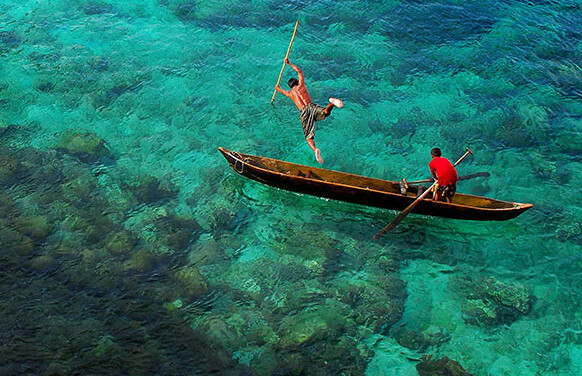 The insurance is comprehensively covered by Lloyd from United Kingdom for both third parties and the passengers.